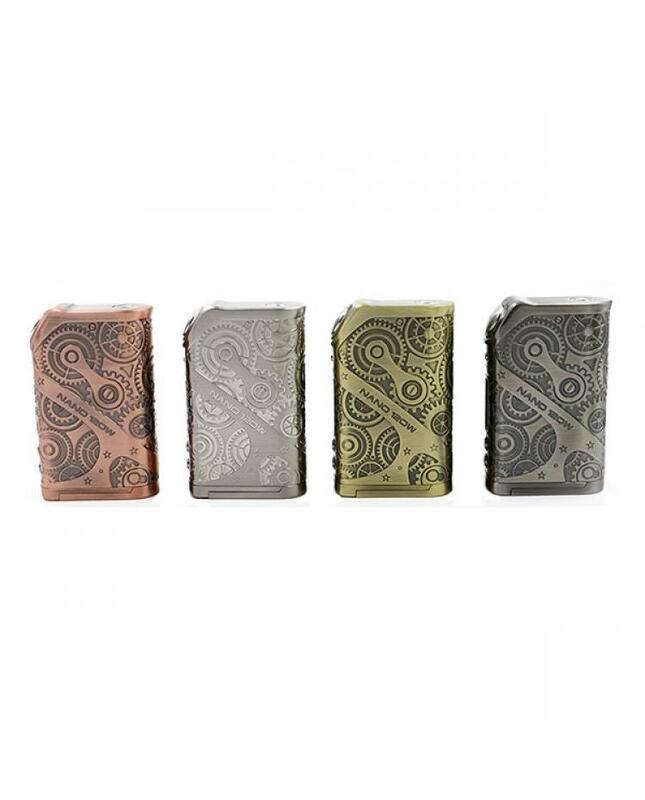 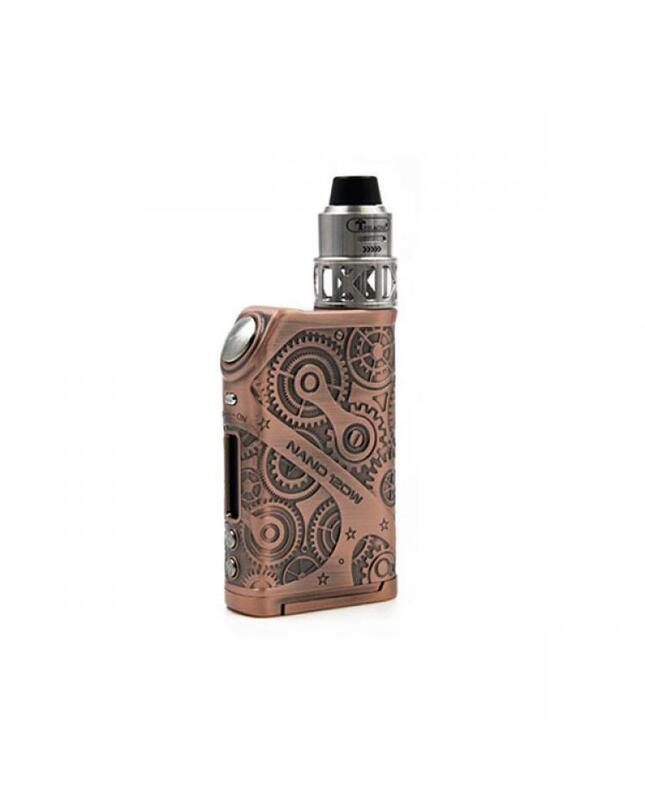 Newest tesla temp control box mod nano 120w with steampunk style, made of die-cast zinc alloy, four fashionable colors available, powered by 2pcs 18650 batteries, support resistance as low as 0.05ohm under temp control modes, support kanthal, TI, NI200, SS316, and TCR output modes. 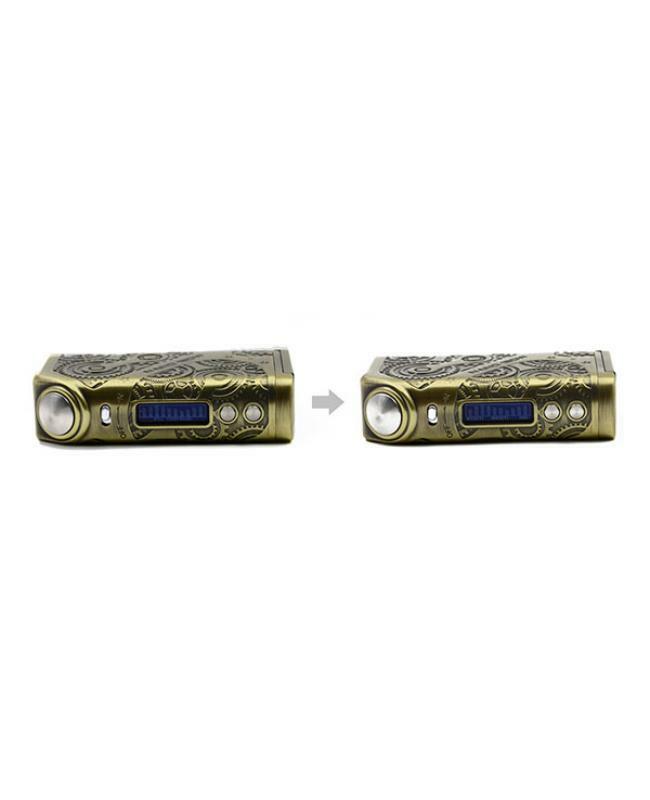 and four different kinds of taste modes available, normal, soft, hard and user, vapers always can get the right one for you.built-in 0.91inch OLED screen, will show the vaping data to vapers clearly, it will show resistance, voltage, taste mode, output wattage, output mode, memory mode, and battery level, the top toggle switch allows vapers to power on or power off the nano 120 easily, the nano 120w battery cover with 4 venting holes, silver plated positive and negative terminals has high electrical conductivity, easy to replace the batteries. 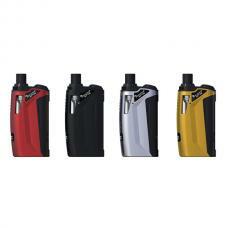 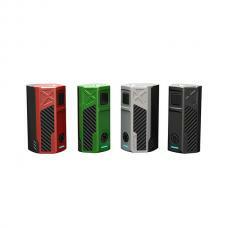 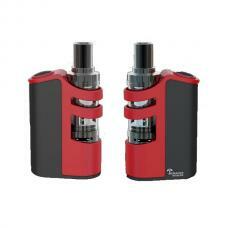 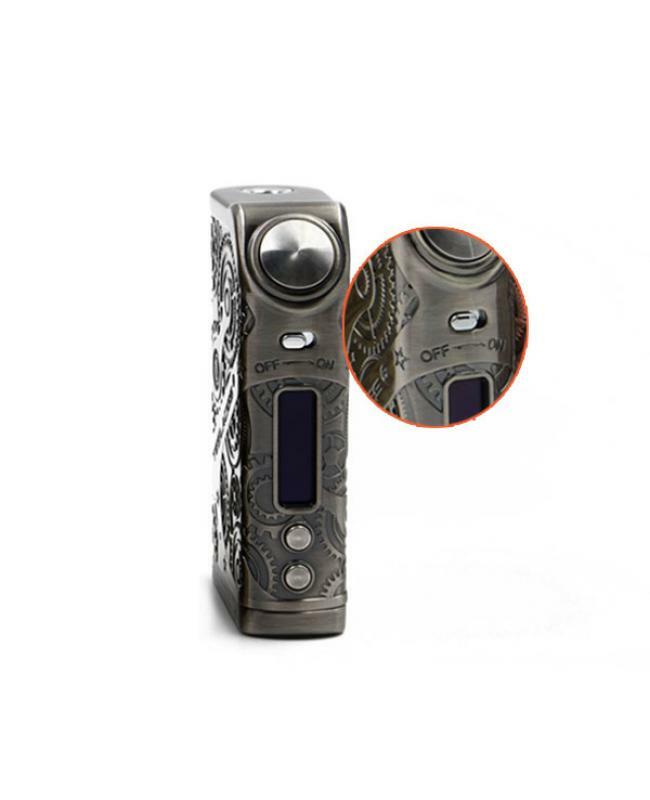 the nano 120 features multiple functions to ensure vape safe and reliable too. recommend works with hawkeye rda tank.